Krill oil is a great source of animal based omega 3 fatty acids. You can also get omega 3 fats from plants, but the forms are not the same as those in animals. You therefore should get your omega 3 fats from plant and animal sources. In this video, Dr. Mercola explains why krill oil is a supplement that you should consider taking instead of fish oil to get your omega 3s. Plants provide omega 3 fats called ALA, an 18 carbon fat that is essential to health. Flax seeds is a good source, but hemp, chia seeds etc are also good sources. Grind them fresh before consumption and add them to a protein shake. 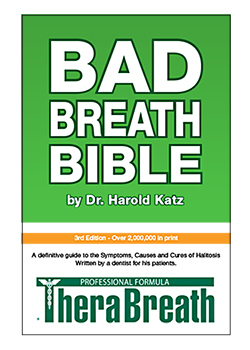 Animal based omega 3 fats are EPA (20 carbon) and DHA (22 carbon). Fish and seafood are good sources, but the seas of the world are polluted with mercury, PCBs, industrial pollutions, etc. Therefore seafood and fish are not great sources. Two forms of omega 3 supplements are good – fish and Krill. Krill is superior because it’s a sustainable population. It is the largest biomass in the world. Harvesting of Krill is heavily regulated. Krill oil fats has far superior absorption, so you need far less (1 gram of krill oil – taken with foods – compared to 5 or 6 g of fish oil). 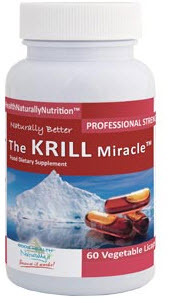 For more information on Krill Oil, read my articles called Health Benefits of Krill Oil.